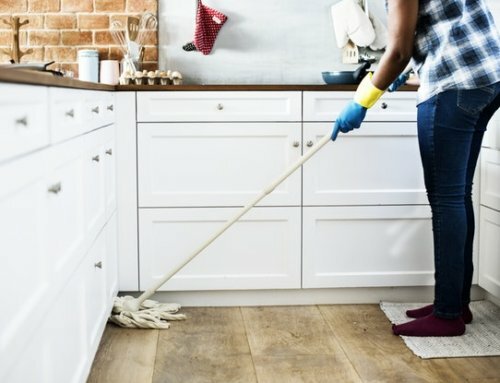 Working in a clean environment promotes staff health and levels of productivity, which means less absenteeism, which is what happens when people work in a ‘sick’ building. 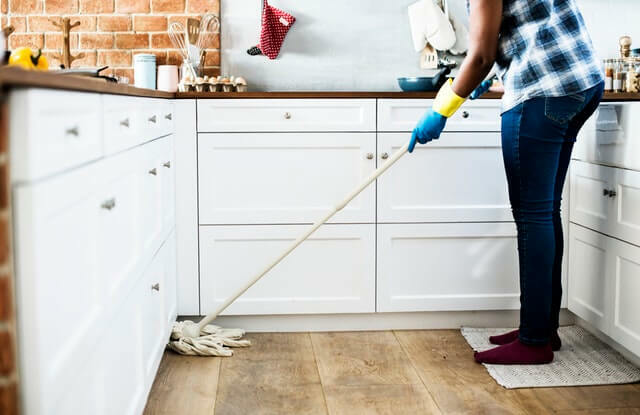 Sick days cost businesses millions of Rand’s a year and a huge loss in productivity, which makes the use of a specialised cleaning company like Extreme Clean a real cost benefit. We will keep your work environment clean, your employees healthy and you get to reap the rewards of improved productivity. 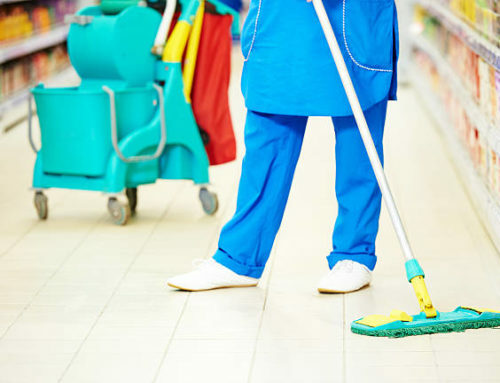 Keeping your office clean and as germ free as possible means tackling surfaces, floors, carpets and all other areas where germs love to multiply, and we have the expertise to offer you the perfect solution to suit all your requirements. 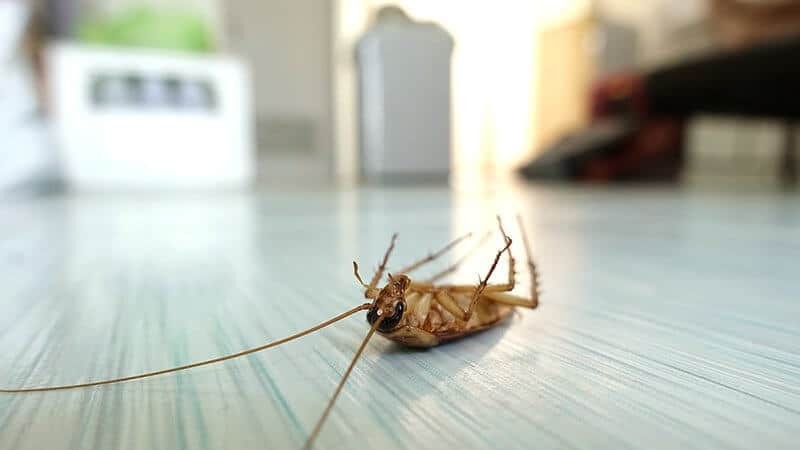 A dirty office is going to affect morale, and nothing lifts morale and energy like walking into a work area that is spotless and fresh, reflecting an appreciation for the employee’s workplace. No matter what size your commercial or industrial business is, we will tackle your requirements. 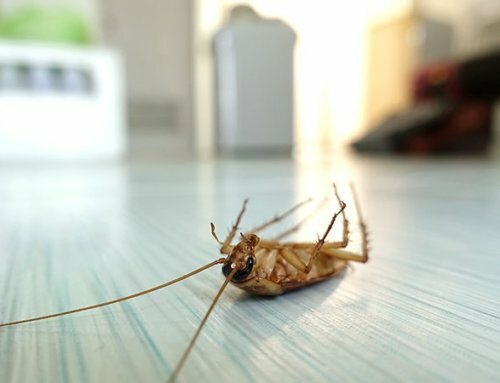 Our reputation is built on providing the best solutions for any cleaning project. Some businesses require our services on weekends, public holidays or after hours and we will adjust to meet your specifications. Extreme Clean trains each staff member according to their tasks, and we constantly keep up to date with advanced cleaning materials, chemicals and the best cost effective solutions available. 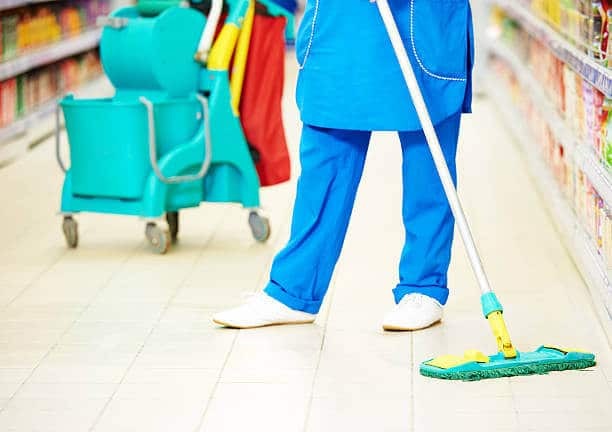 We avoid cross contamination of germs by using a strict colour coded method with our cleaning cloths, which is strictly adhered to and then checked by a trained supervisor, always keeping health and safety at the top of the checklist in terms of cleaning material and equipment. Besides keeping your employees healthy, your business is built on reputation, and, good first impressions do have a noticeable impact. A clean, orderly space is inviting to your visitors, which only serves to create a positive response, and, hiring a professional company such as ours is a great way to make that best first impression.